We ship to the whole world, some EU countries get free shipping. Packages are sent using DPD, DHL or Deutsche Post with tracking. We offer 2 year warranty on all products. 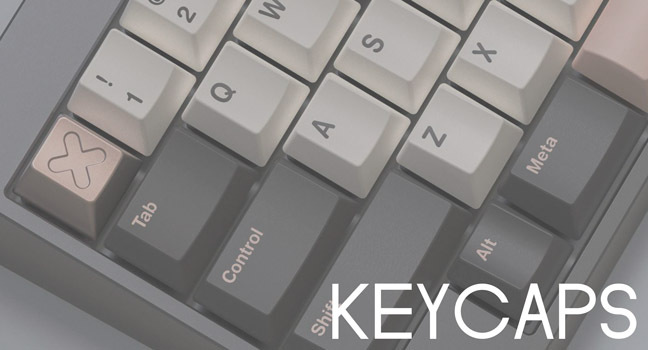 If your keyboard has a issue, we will sort it out for you in no time! 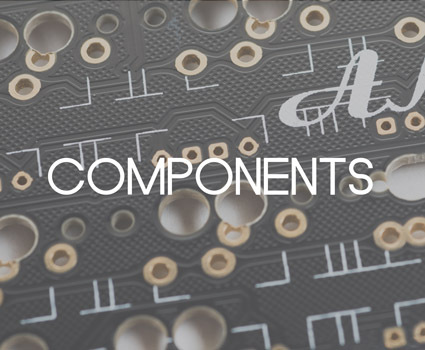 We will also supply you with a free replacement board if repairs take long. We do not bite! 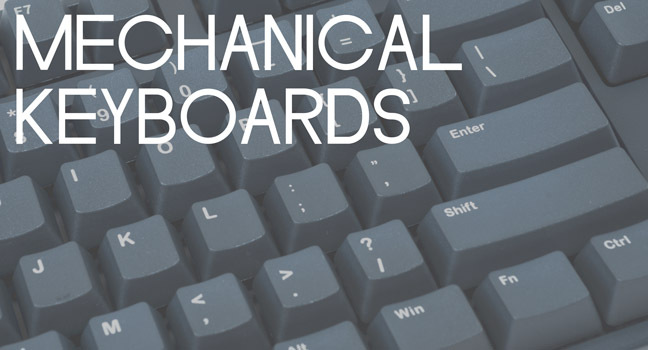 Need help choosing a board? Have issues? We respond at an instant or within 12 hours in German, English or Czech. 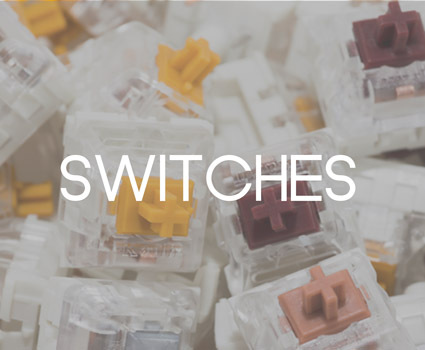 GMK Mizu will be launching on the last days of April! Get ready for this legendary cold colored set. Biip just landed with another set! Extended2048, keep your eyes peeled for further developments. Base Kit will start from around 80,00 EUR. 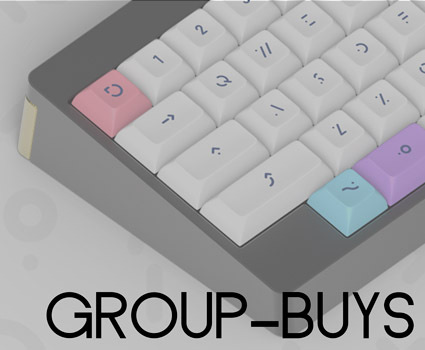 CandyKeys is happy to announce a new co-operation with Mistel to bring their selection of Split keyboards and Numpad mechanical keyboards. Accounts from the old website are sadly not available on the new website due to privacy/security. All your data is secure encrypted and we have no way of accessing or transferring old data to the new website. Sorry! For people who have pending GBs from the old site, please contact us if you have any questions!